You can find cheap shingles that you can use as sturdy and reliable roofing materials for your house. Perseverance and a little effort are all it takes to trim your budget and minimize your roofing expenses. We compiled seven practical tips to help you find cheap shingles. The proliferation of online stores makes it convenient for shoppers to look for and compare prices of the items they want to buy. Most brick and mortar hardware and construction supply stores have their own websites with a complete listing of their products and corresponding prices. You can find reasonably-priced shingles in the Internet with very minimal delivery charge. 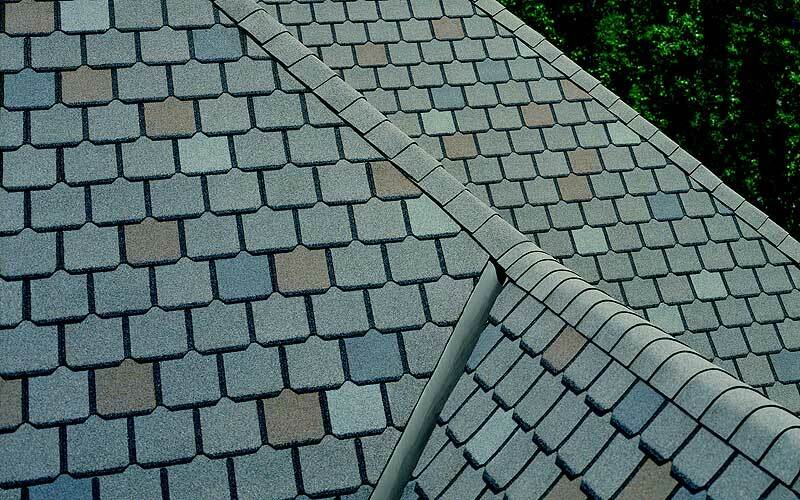 Weigh the advantages and disadvantages of the different types of shingles. Each type has its pros and cons. Homeowners are advised to personally visit the hardware and examine the different types of shingles and their prices. Talk to the person in charge and ask about the details of each. Picture in your mind how your house would look like using the different types of shingles. Plan your roofing project in advance. If possible, have all your roofing work done at the same time to give you the option to buy shingles in bulk. Similar to other commodities, shingles bought in bulk are cheaper than if they were bought in small quantity. Some manufacturers sell their products themselves or actively help their distributors and retailers in marketing. You can buy directly from them at much lower prices since you will be cutting all the middlemen and going direct to the source. Prepare a budget before actually buying the shingles and stick to it. More often than not, owners overshoot their budget when they allow themselves to be swayed by pricier and elegant-looking shingles. You could end up buying just the shingles without any money left for installation. Shingles are very common roofing materials. Almost 80% of houses in the US use asphalt shingle for their roofs. Your local hardware and roofing material stores will carry a wide range of shingle products from the basic design to the higher-end models. Buying local means savings on transportation cost. Using low-quality shingles could result in shortened lifespan for your roof. They may lose their waterproofing quality early on and fail to protect your house, resulting to structural damage. They could also be easily blown away by strong winds. Never sacrifice quality when you are buying cheap shingles.